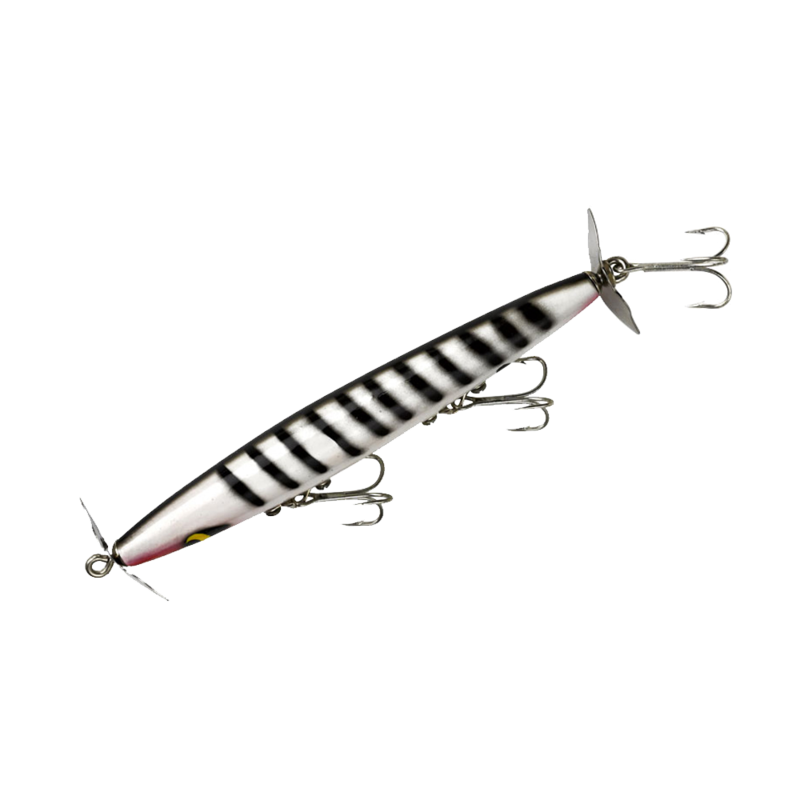 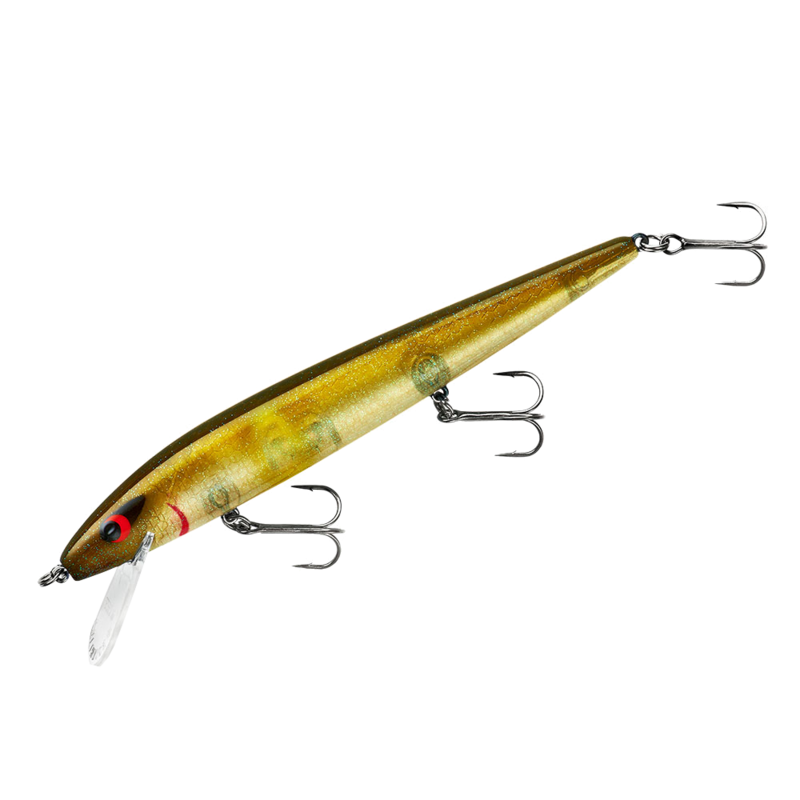 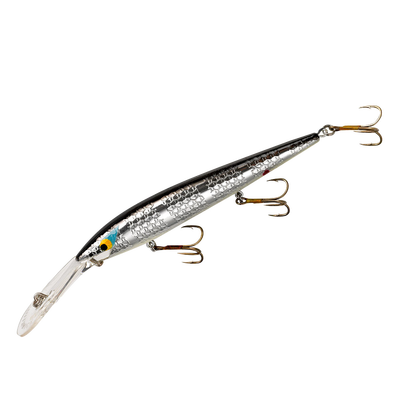 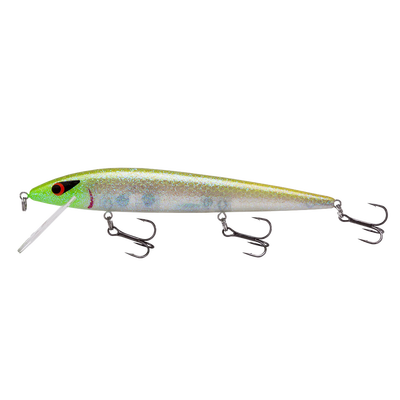 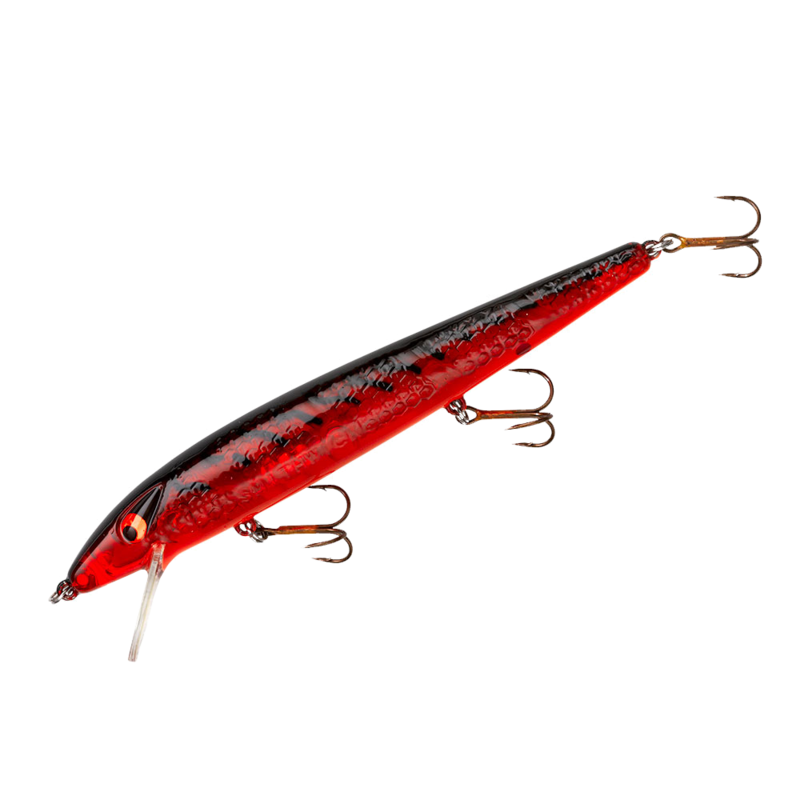 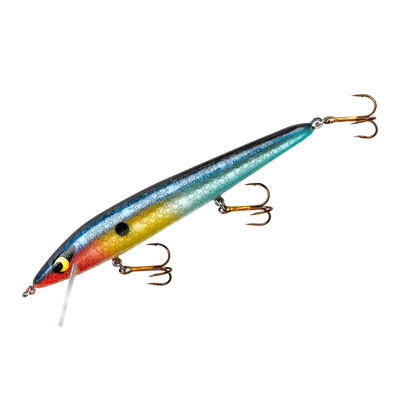 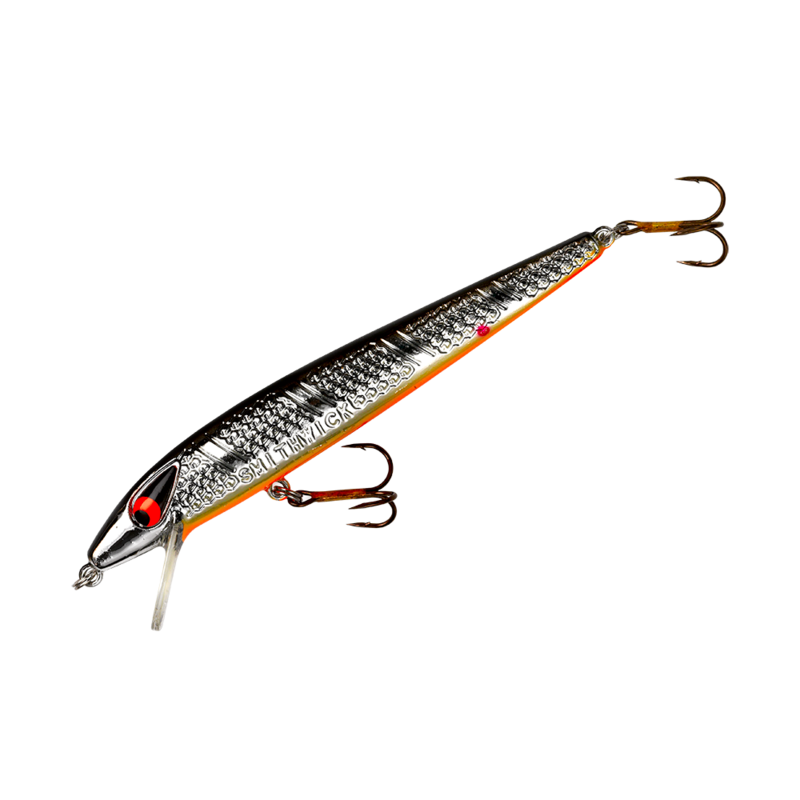 ​Smithwick Lure Company manufactures legendary lures for bass and walleye anglers. 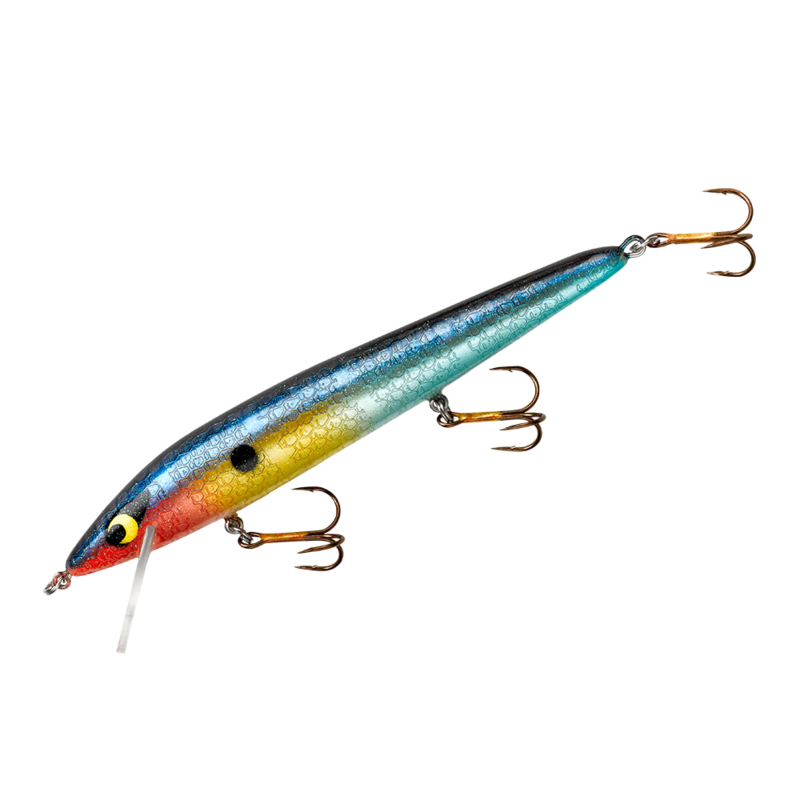 The company’s Rogue is the standard by which all other slender minnow jerkbaits are judged. 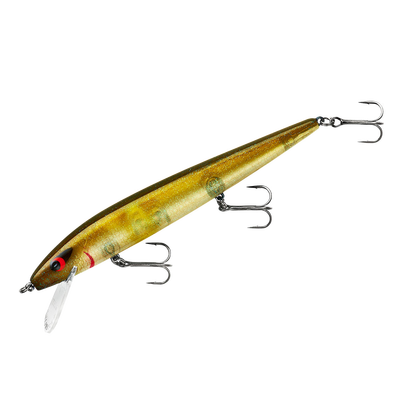 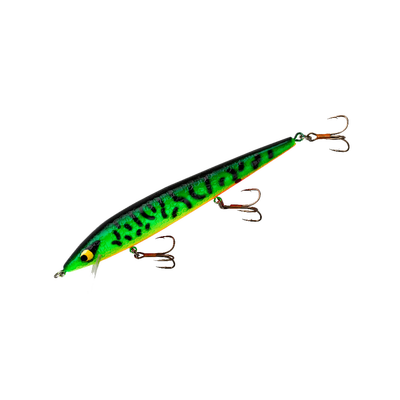 No other lure has caught more prespawn bass than the Rogue, but it’s also one of the best lures for trolling for Great Lakes walleye or casting for old marble-eyes in rivers, and the Devil’s Horse topwater lure has been quietly winning bass tournaments in the South for decades. 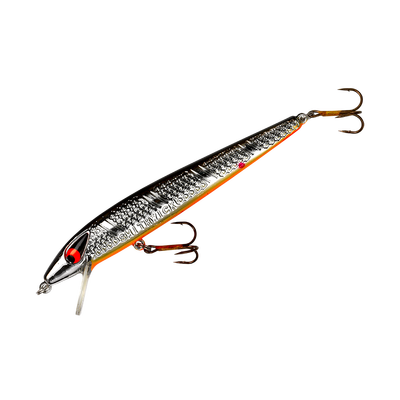 When you throw a Smithwick, you’re fishing with a legend.